Alright ladies let's revive Team Shredders and get some potato chips out there! This is about shaking off your comfort zone and pushing more performance oriented sessions. As such anything under 7' is welcome. So dust off your shortboard, fish or hybrid and let's go shred! 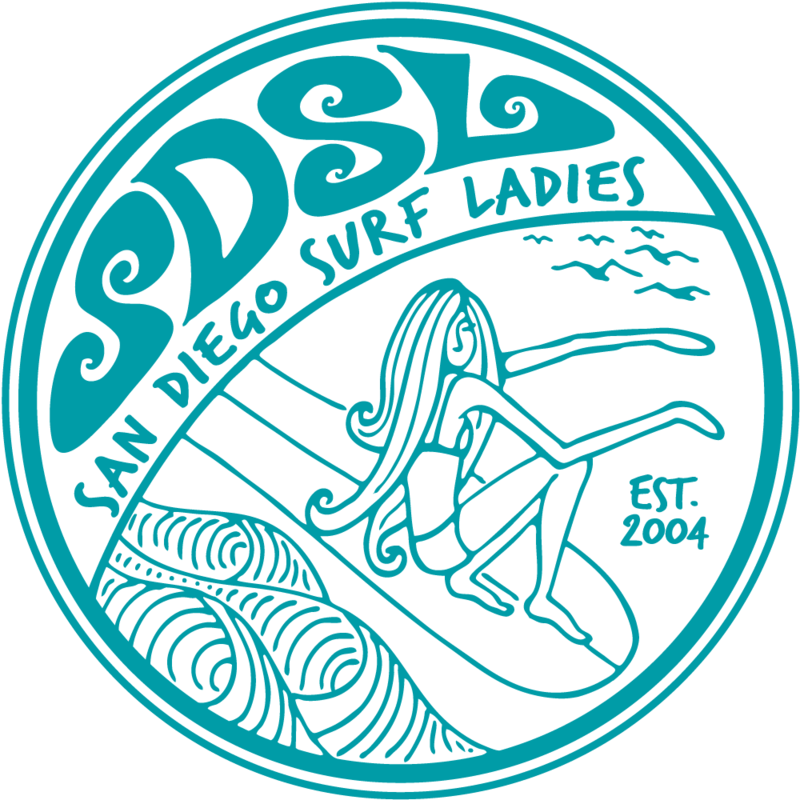 *Team Shredders is for all SDSL members who want to get more time on her short board, whether her short board is the primary board of choice, or her short board is taken out occasionally. This is also an opportunity to help each other improve upon our short boarding skills.